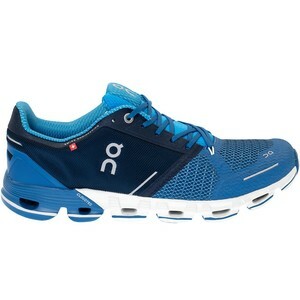 All-new ON Cloudflyer running shoes bring extra cushioning and stability to your runs. The Swiss engineering of these shoe helps release you from the weight of heavy and rigid soles thanks to the 12 precisely-positioned clouds . Run with much more efficiency and comfort with natural transitions, soft landings and explosive take-offs.